Drink Are Artisanal Grains the Next Trend in Bourbon? Are Artisanal Grains the Next Trend in Bourbon? 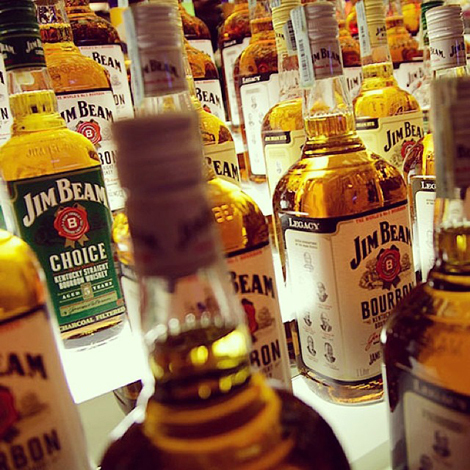 Jim Beam is following in the footsteps of craft beer brewers by using unusual grains. Beer brewers have been experimenting with different grains for a while now, and it appears that bourbon distillers may be following suit. 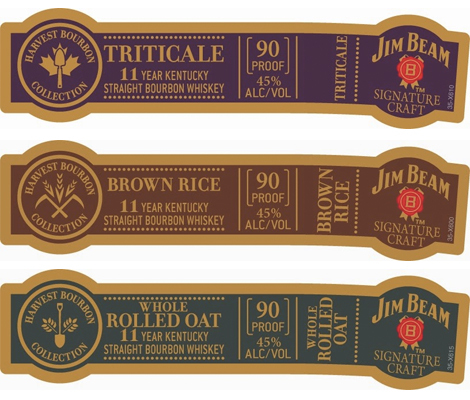 Jim Beam is set to release oat, rye, barley, red wheat, and brown rice-based liquors as part of it’s premium Signature Craft line, reports Bourbon Dork. Unlike Jim Beam’s infused bourbons—such as its maple, honey and cherry flavors—these will actually be brewed with the various grains. Whiskey is essentially distilled beer, according to Whiskey Advocate, and the initial stages of making both drinks are pretty similar. One of the upcoming Jim Beam releases includes triticale, a wheat-rye hybrid that’s used in beers like Deep Ellum Farmhouse Wit and Stone Stochasticity Project Quadro Triticale. We can’t lie—we’re pretty excited about the possibilities for geeky, overpriced beer-and-shot combos this opens up.